Aunt Betty was a gem. Her enthusiasm and wit were legendary – and her puddings were out of this world. 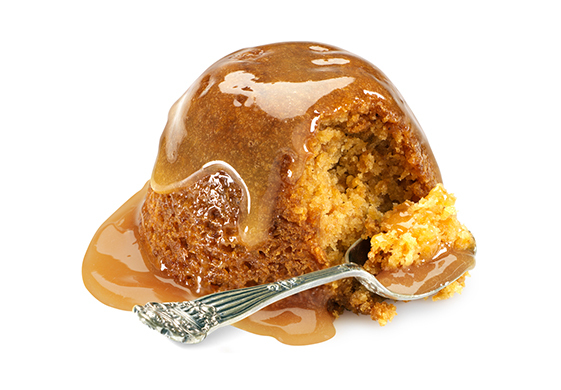 No doubt, that was what Fred Willet thought when he first tried his sister Betty Cole’s Traditional Steamed Pudding. Thanks to Fred’s passion for a sweet indulgence, Aunt Betty’s recipes were crafted into a range of classic treats; Steamed Puddings, Creamy Rice, Fruit Pot Snacks, Yorkshire Puddings, Christmas Puddings & Tarts. To this day, Aunt Betty’s range remains a sweet tooth’s favourite.